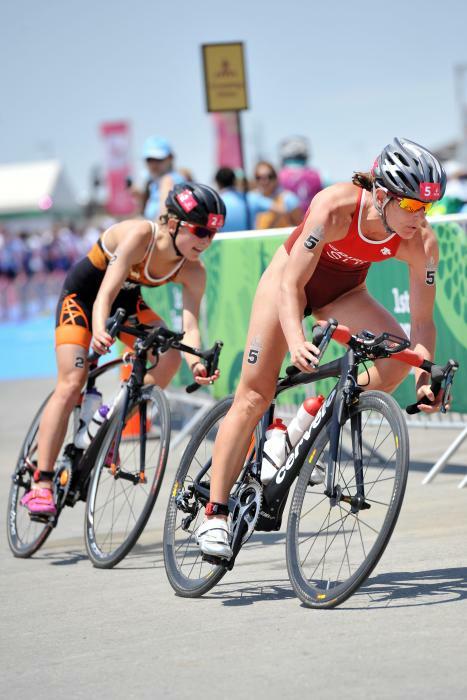 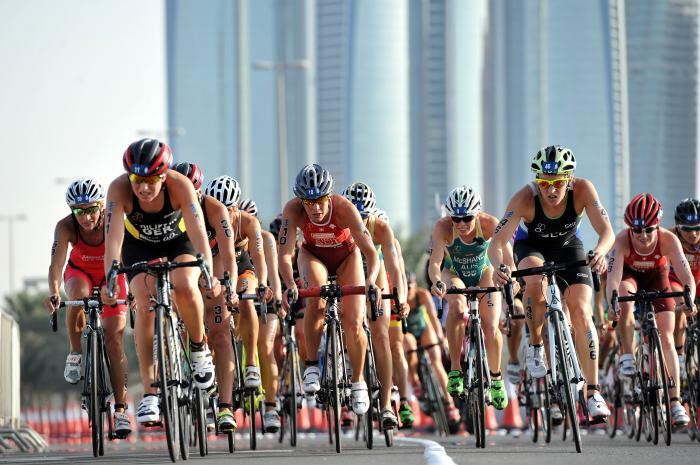 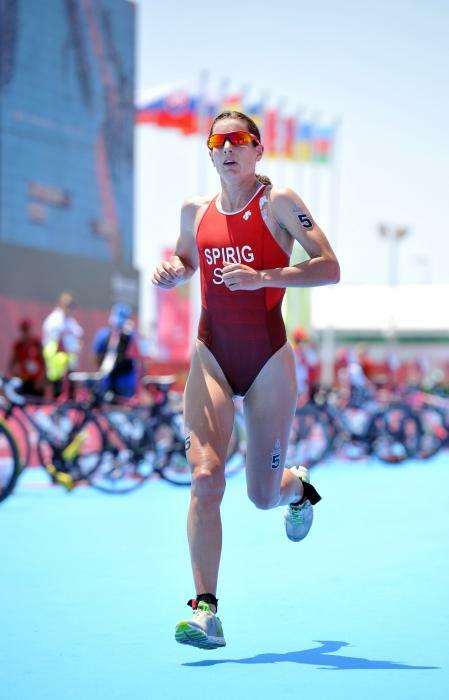 Nicola started out with great success with becoming the Junior European and World Champion as well as winner of multiple ITU World Series and Half-Ironman-Races. 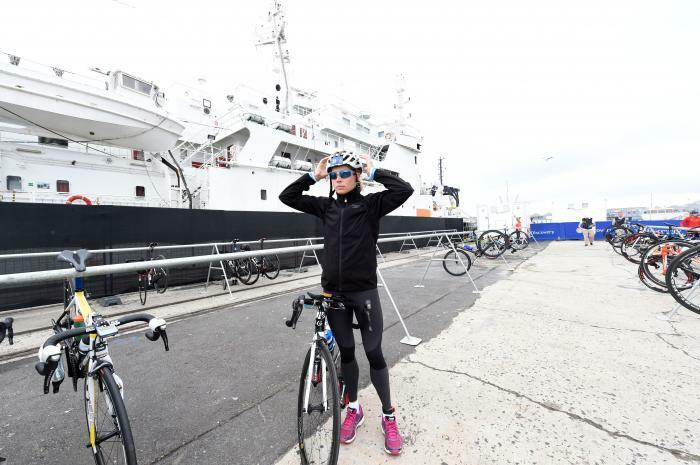 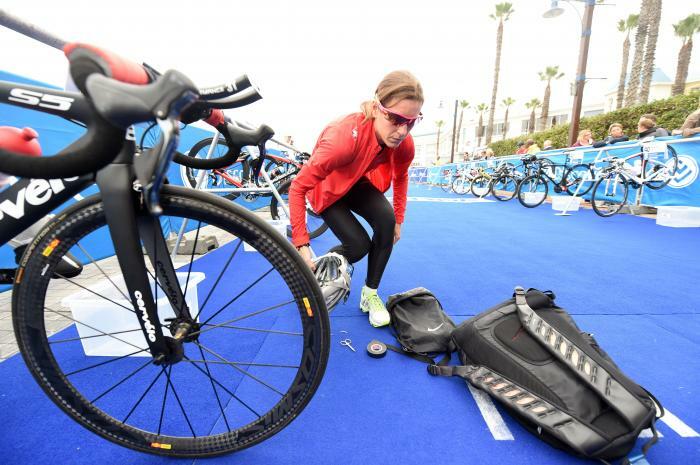 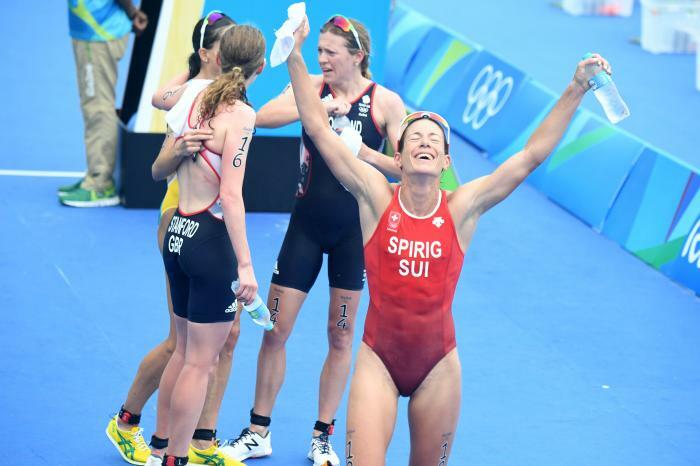 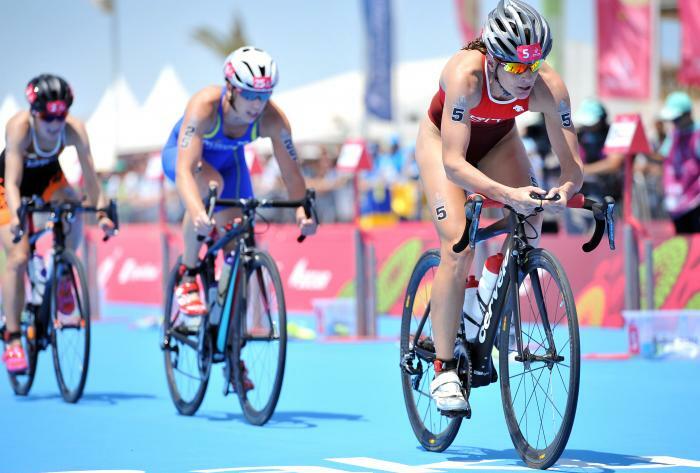 Her career has gone from strength to strength with Vice-World Champion and Team World Champion 2010, then becoming a six-times European Champion (2009,2010,2012, 2014 and 2015, 2018) as well as winning gold at the Ironman Cozumel 2014 and at the European Games 2015. 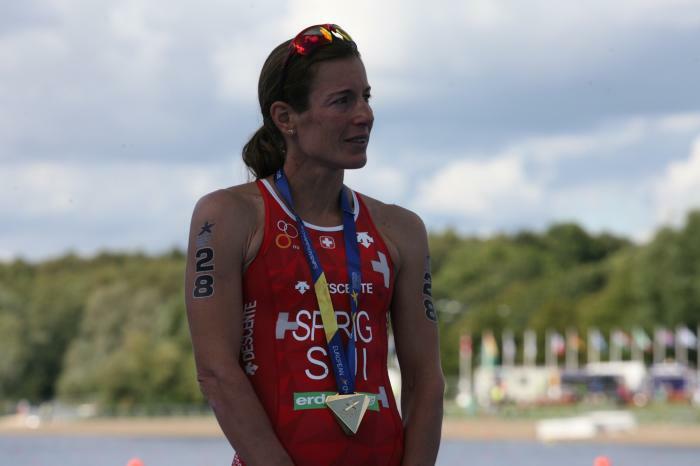 During the years she has also won seven 70.3 Ironman, being on the podium at each half Ironman race she ever entered. 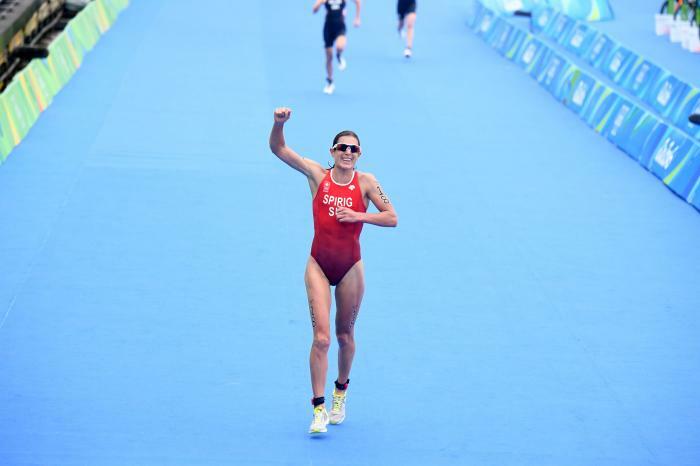 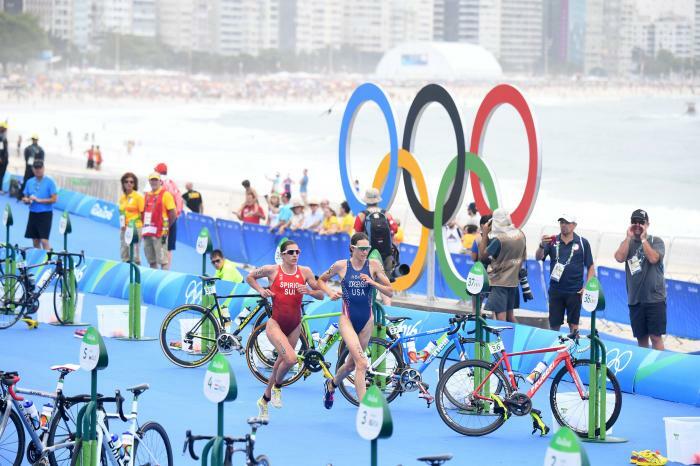 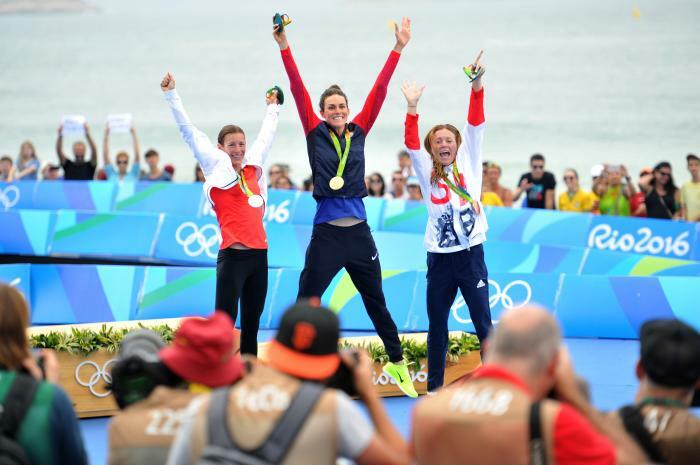 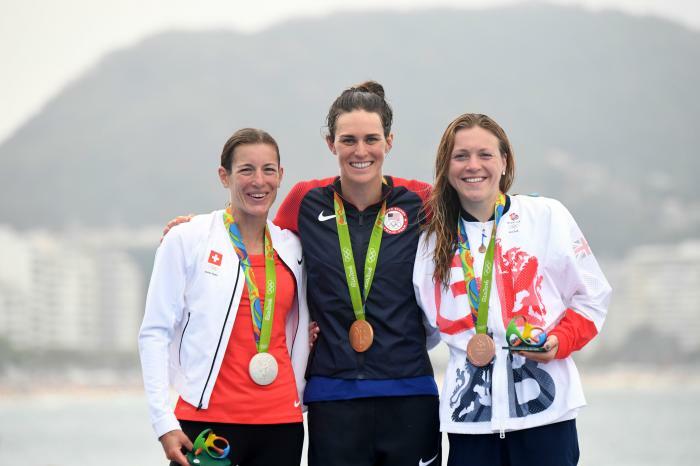 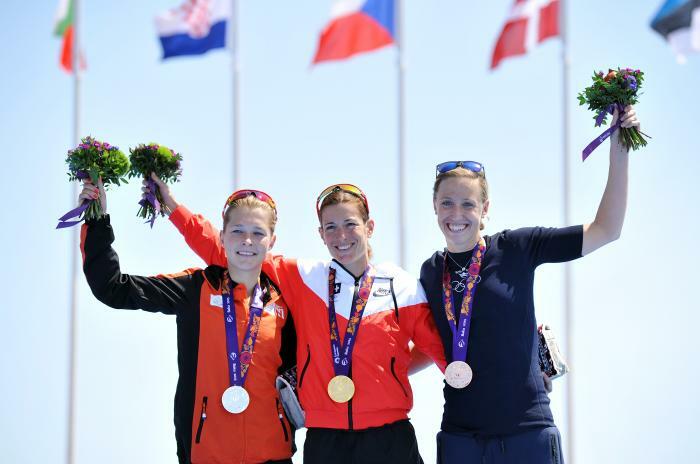 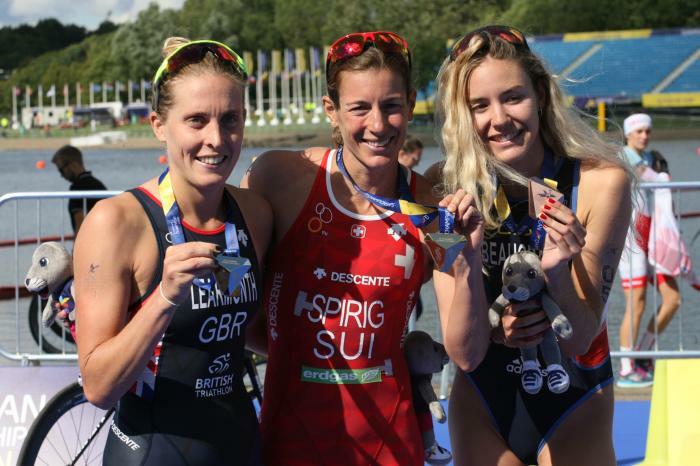 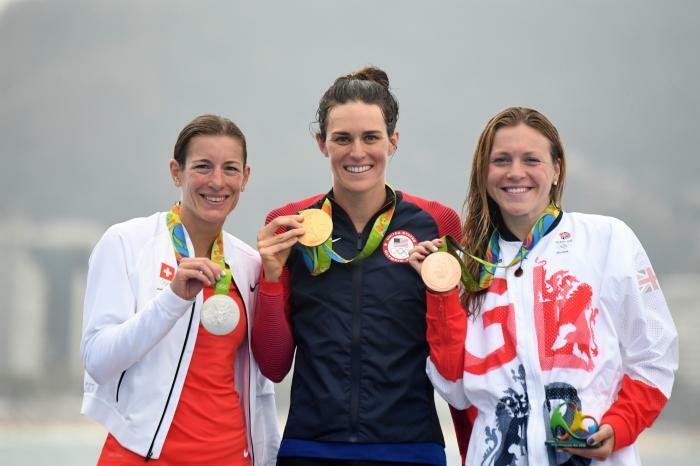 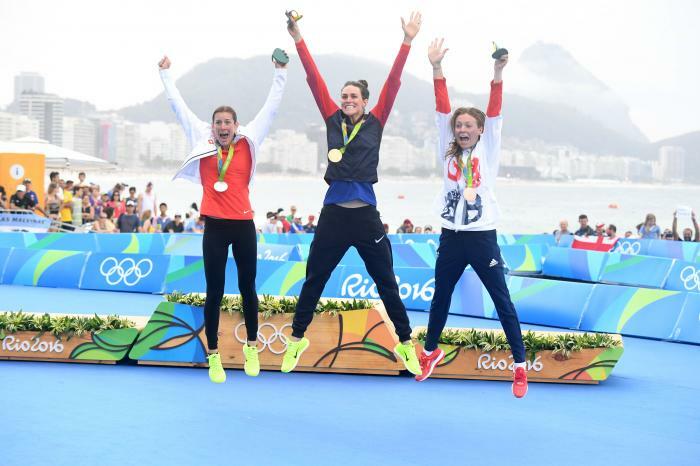 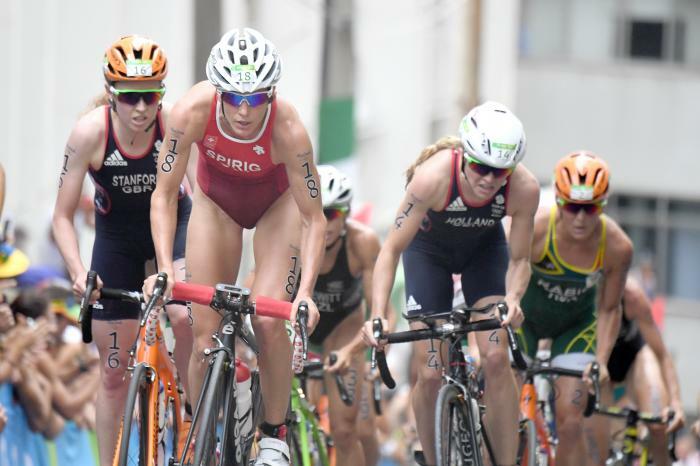 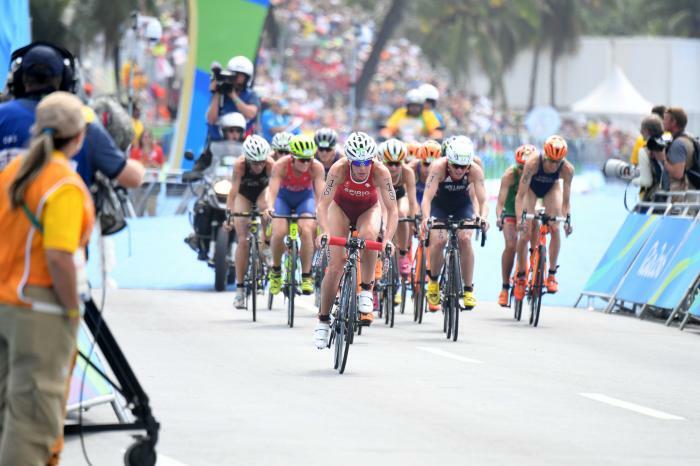 Nicola is an Olympic champion, after winning a gold medal at the 2012 London Olympic Games and followed up with a silver medal at the 2016 Rio de Janeiro Olympic Games, she is the most successful female triathlete at Olympic Games. 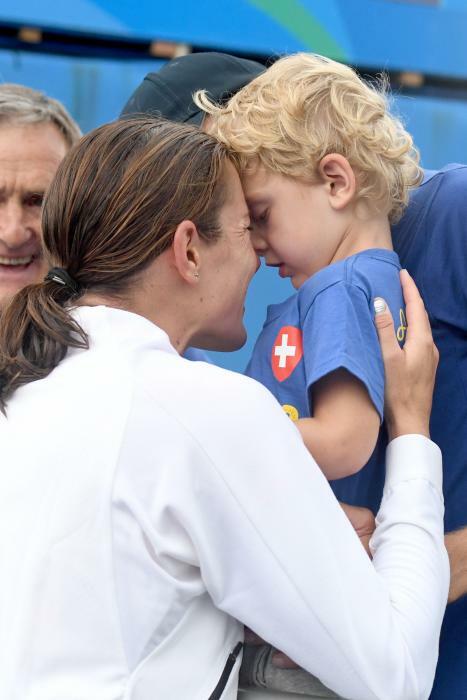 During her long career she has also managed to study and become a lawyer and has a family together with Vice World Champion Reto Hug, naming her two children Yannis (2013) and Malea (2017) her greatest gift. 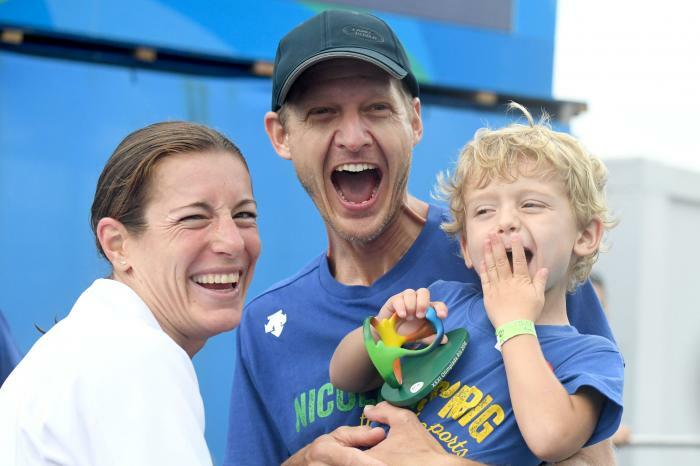 2019 will see their third child being born. 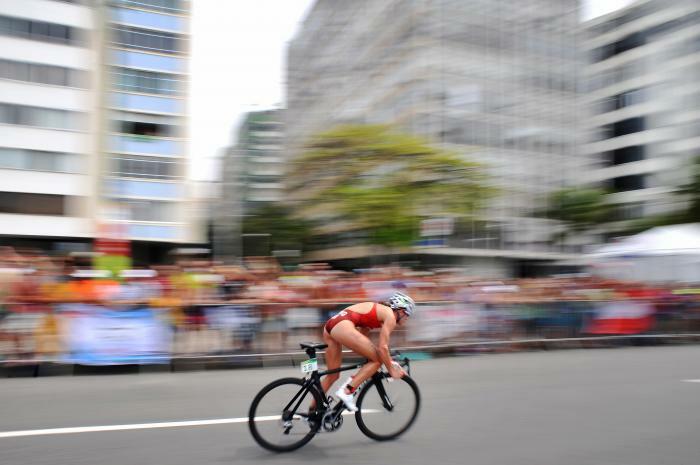 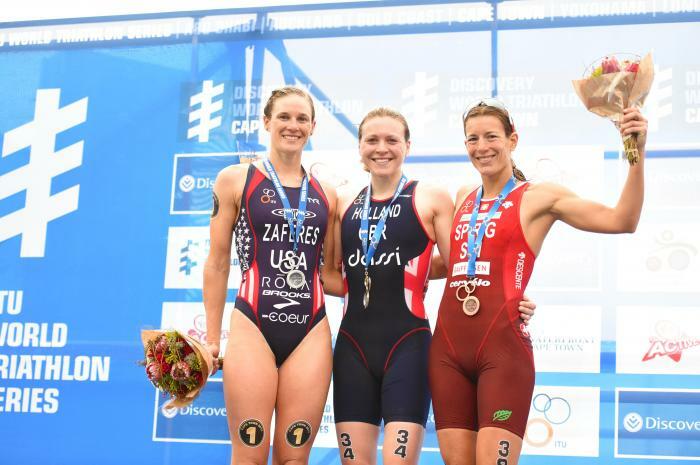 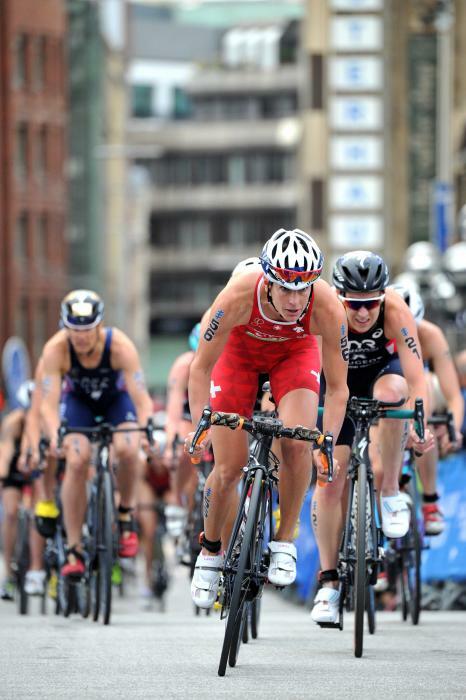 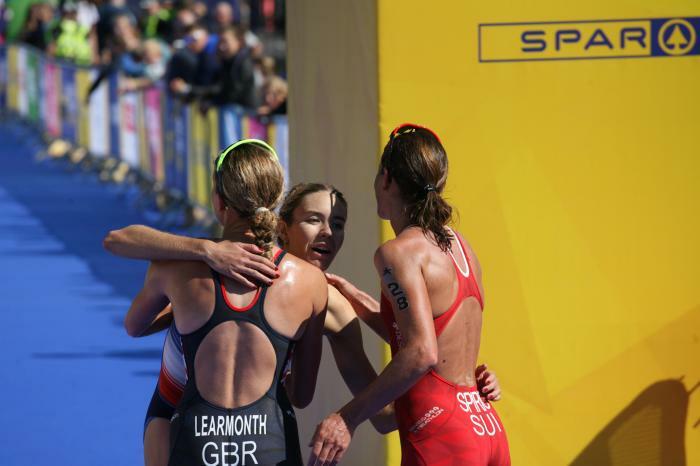 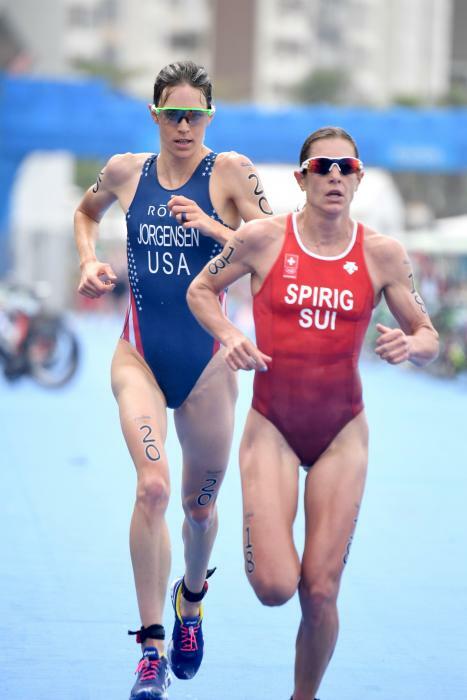 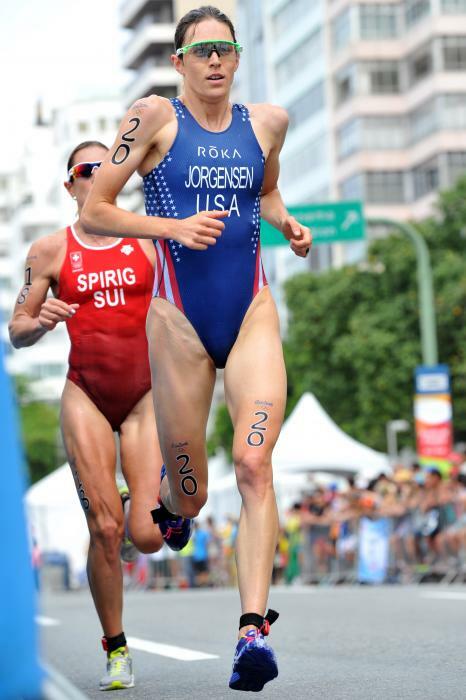 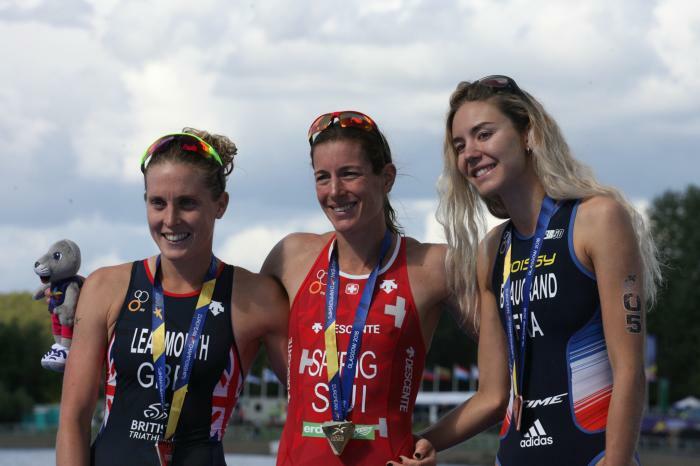 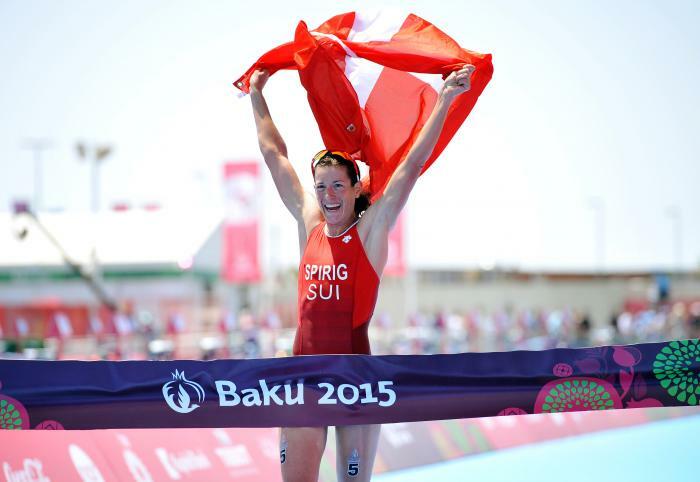 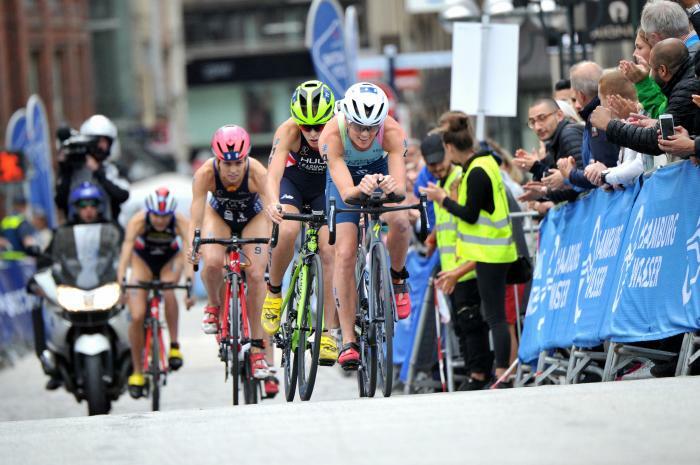 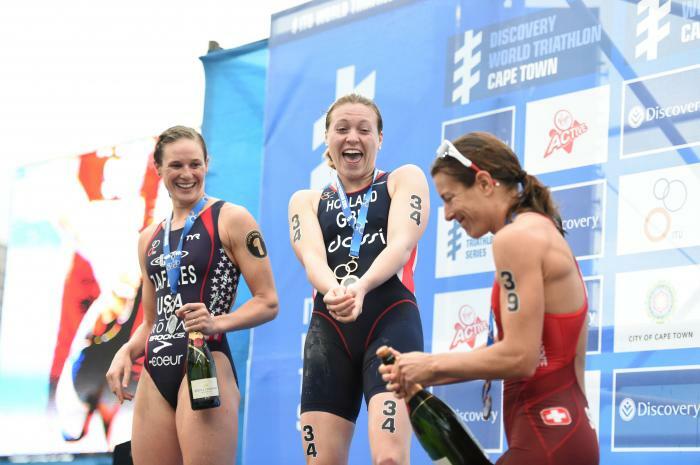 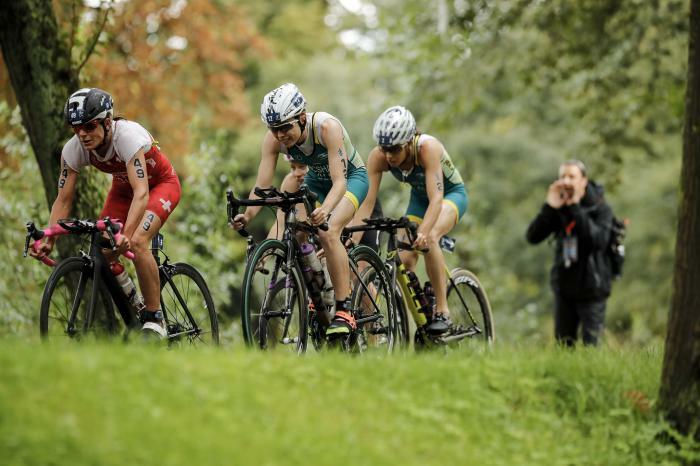 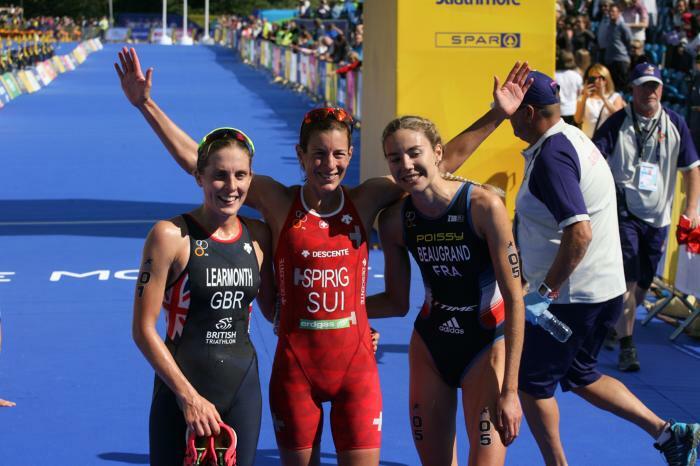 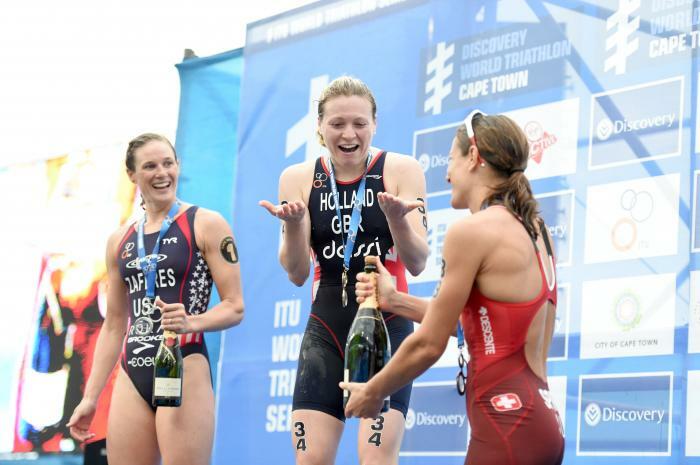 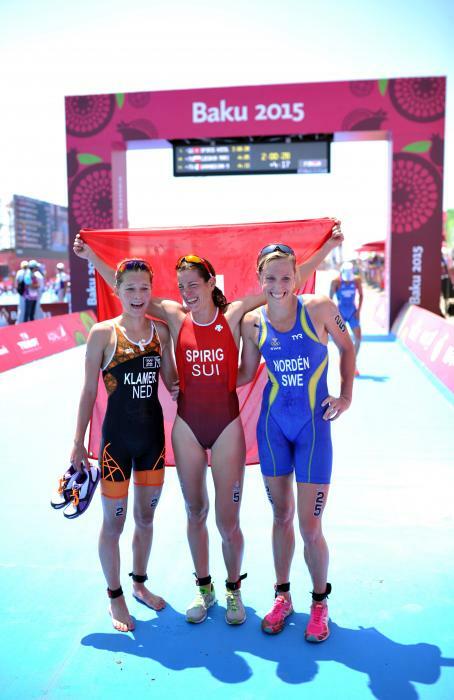 - Winner at the 2015 Geneva ETU Triathlon European Championships.